In today’s world, a brand is everything. 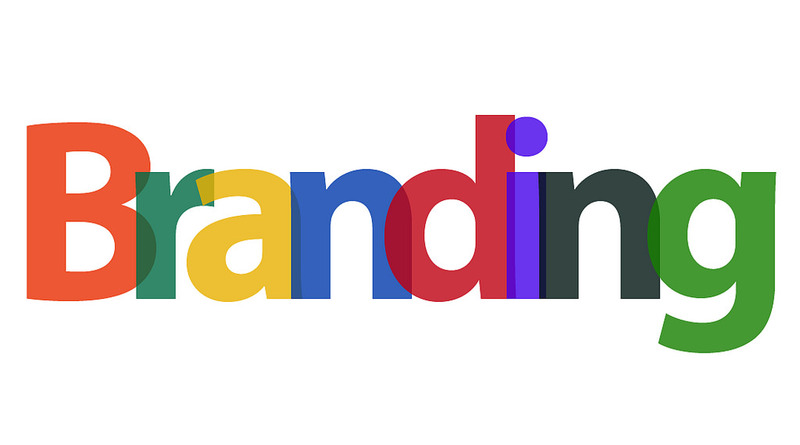 A successful branding results in recognition, desire, trust, customer loyalty and ultimately, adds to the bottom line. The term Brand Management is frequently perceived as a marketing jargon and a budding product manager often wonders if it’s relevant to them. Recently, I attended a Product Management talk which was about “developing a brand” and a key takeaway from the discussion was just how important the role of Product Management is to “Brand Management” and vice versa. Let’s start with the general definition of “brand management”. Brand management is the analysis and planning on how that brand is perceived in the market.Tangible elements of brand management include the product itself; look, price, the packaging, etc. The intangible elements are the experience that the consumer has had with the brand, and also the relationship that they have with that brand. This definition makes it clear that a brand cannot exist without the product. The basis for developing a brand rests with the key characteristics and attributes of the product. It’s absolutely important to have an alignment between the core competencies of your product with the branding strategy. The branding acts as an ambassador for the product and unless true to the product, will not work. A great product with the wrong branding strategy is less likely to be as successful as a good product with an on-point and on-message branding. It’s also very important to ensure that the product is catering to the targeted market’s needs and brand your product based on the targeted demographic. If your product does not solve the market’s needs or if your branding fails to identify the audience for the product, you have a failed product in your hands. With the underlying attributes (a good, market focused product and an aligned branding strategy) of brand management in place, it’s now time to focus on broadcasting your brand message. Just a little while back, the traditional media like television, radio, newspapers (and sometimes, word-of-mouth) were the de facto tools for promoting your brand. With the digital revolution sweeping across the globe, social media is on its way to overtake all these traditional channels to establish a brand. The access to a large and varied demographic with the means to buy (and promote your product for free), and readily available information about your customers allows the branding strategy to be dynamic, more focused and has a higher chance of success. It also allows you a great insight into the reasons for the failure, if that should happen. Was it the product, the misidentified need or just the wrong branding? One Desk helps you evolve your branding strategy by providing you tools to be in touch with your customers and their needs, and problems, manage feedback and also tie to your social media and pull tickets and comments from it. You can also manage your products and represent your brands distinctively using the customer portal.